We are a vibrant community-based support network that empowers SCI survivors and their families. 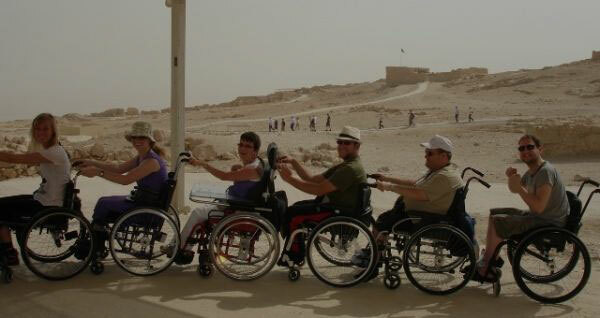 We are a group for all those affected by spinal cord injury - new and veteran, family and friends. OK, SO WHY OREGON SCI? Our vision is to build a vibrant community-based support network in which people living with SCI/D can thrive…and we are! 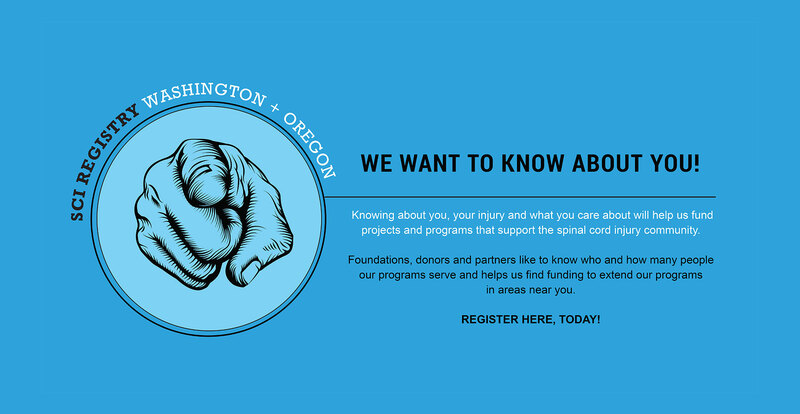 Find supporters, resources, and other members near you. 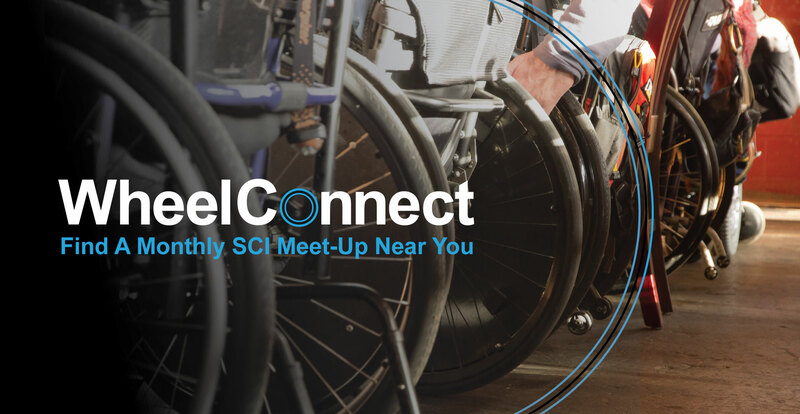 Drop in for a casual meet-up for survivors of SCI, their families, and all those interested in supporting. 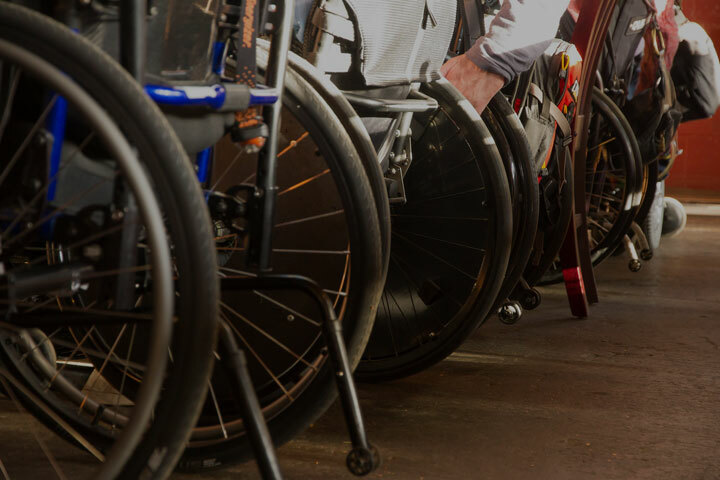 Help us better coordinate institutional and informal resources to help those who are newly injured transition smoothly. Functionally, what level is your injury? 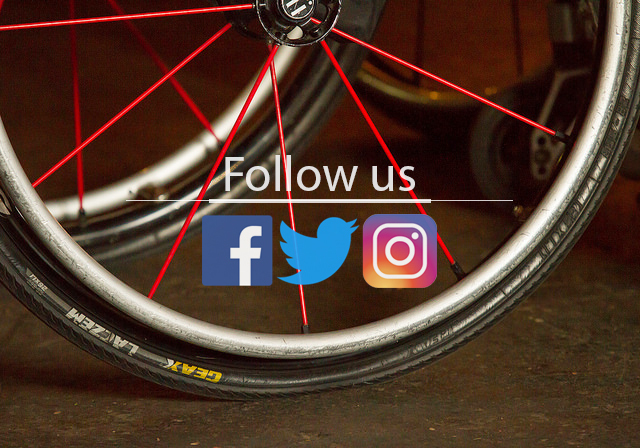 This page connects Portland regional people to the world of people who've had a SCI, their experiences and valuable resources.